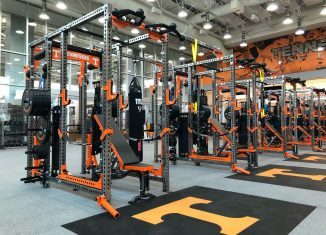 Jeremy Pruitt and UT's athletic department is making the Vols' strength and conditioning program a big priority for the football program. 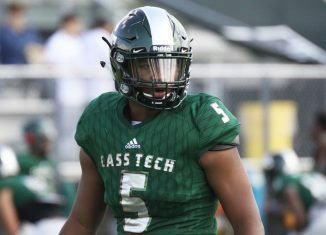 An intriguing, athletic four-star running back/athlete out of Michigan included the Vols in his trimmed-down list of top schools. 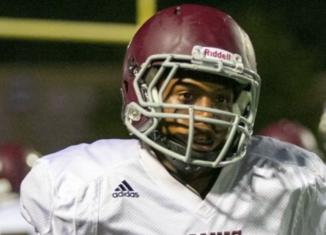 A four-star wide receiver from North Carolina has the Vols as one of his finalists moving forward in his recruitment.